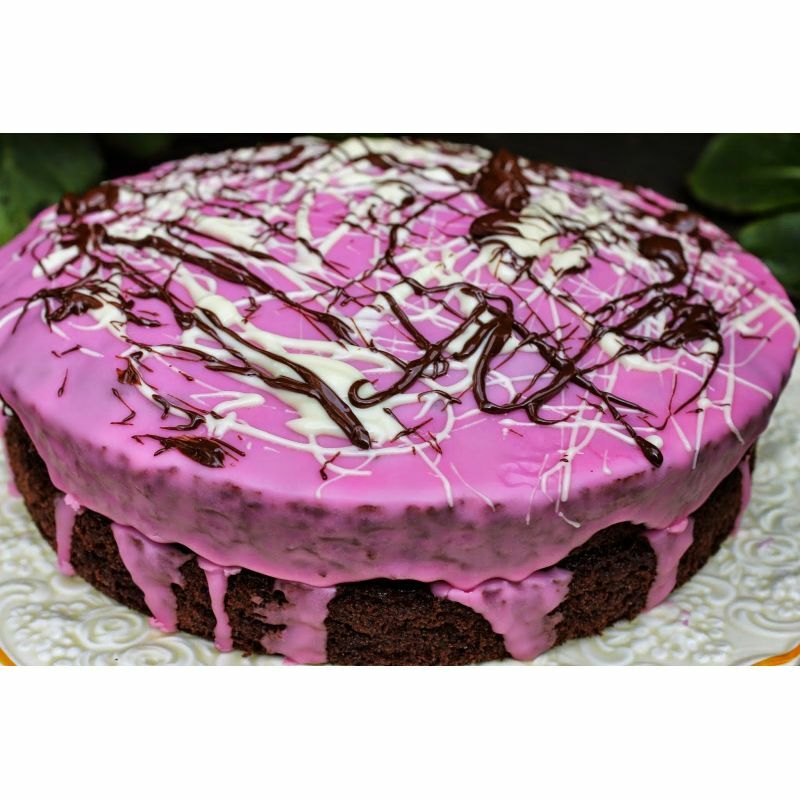 Amazing chocolate beetroot cake has a luxurious , chocolate ganache topping decorated with marbled whitechocolate.Choco-beetroot extravaganza from Bangalore delicious Sweet Chariot is a Rich,Delicious, Hyginically prepared and is a perfect choice to your dears to make them Happier on Birthdays, Wedding, Anniversary, Festivals and on all Occasion. The cake will be deliver only after 5 pm. 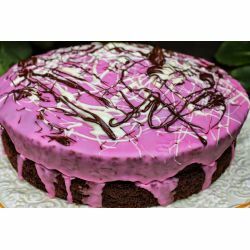 Choco-beetroot extravaganza from Bangalore delicious Sweet Chariot is a Rich, Delicious, Hyginically prepared and is a perfect choice to your dears to make them Happier on Birthdays, Wedding, Anniversary, Festivals and on all Occasion. Send Choco-beetroot extravaganza from Finest Quality Sweet Chariot to your dears in Bangalore India through OrderYourChoice. The cake will be deliver only after 5 pm.